It's a Friday night, who in their right mind is thinking about their evening routine?! Listen, I was out tonight and came home and wrote this as that's today's topic whether you want it or not! At the outset I should declare myself a morning person (though my kids are challenging that one for me!) so once they're in bed the last thing I want is to spend time doing more stuff. But the truth is, ten minutes in the evening is worth twenty in the morning. Is that phrased right? Well I mean it'll take you less time in the evening than it will the next morning! And obviously parts of this routine are weekday only....weekends are go-slower and therefore much more difficult to leave the house in a timely fashion! This is partly psychological, coming down in the morning to some clear worksurface space, but also means the saucepans and kids' cups are clean and ready for the instant demands for porridge and drink. Daniel's school water bottle and snack box are cleaned and sitting ready to be filled. We normally do the whoever doesn't cook does the washing up which is an added bonus for me as I do most of the cooking! School bags and change bags are quickly checked. I don't have everything done 100% as there are some things that just have to be left to the morning - then I add snacks, drinks and wipes (we use cloth wipes so wet a couple first thing to put into the change bag) and I write about how well Daniel slept and anything else that's important into his communication book for school. I don't put out my clothes or pack up my stuff for the next morning, but maybe this is the next step? I read years ago that people who set out their clothes the night before were non-spontaneous, dull types. So I decided that wasn't for me (except the night before holidays, my travelling outfit was always laid out then!) - but this is the bit that slows me down most the next morning, staring at my clothes thinking "What shall I wear?" This is the part of my evening routine that often isn't done. If the boys are in particularly difficult form *many nights* then they are no help (sometimes I can persuade them that it's a fun game to put books away or tidy away toys) and when I get down from bedtime the last thing I want is to spend ten minutes on my hands and knees putting toys away. And yes, during the day we tend to tidy Duplo away if we take out the toy cars but you know what the crazy hour before bed is like, sometimes every toy seems like it's been emptied onto the floor! 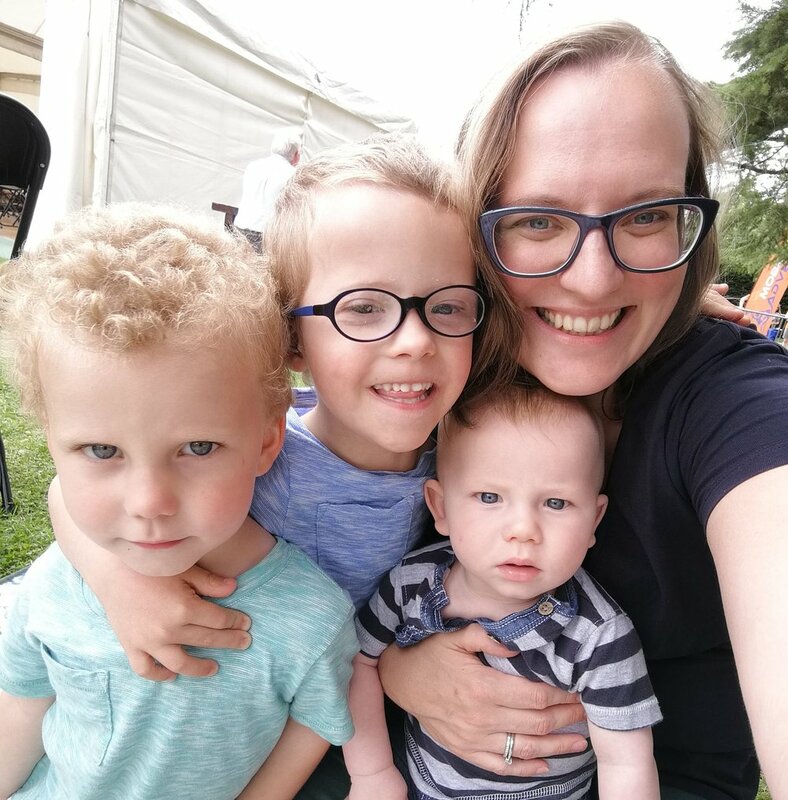 It's the motherhood dilemma, especially if your evening was swallowed by an unsettled child, do you stay up late to get some time to yourself or go to bed having had no 'me time' that day to ensure you get a bit more sleep? I generally pick the sleep as I'm so exhausted all the time, the extra minutes of me time often aren't as beneficial as the sleep! So, what is your top tip for evenings in your house? Does anyone do proper chores in the evening? Now's your moment for smugness!